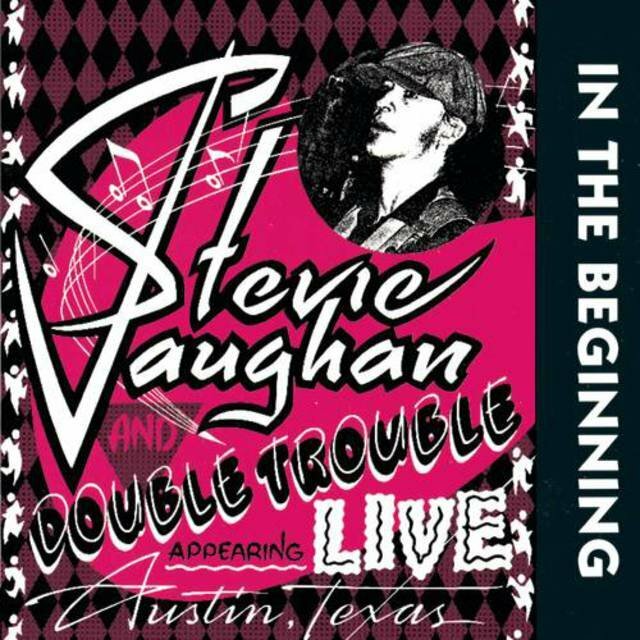 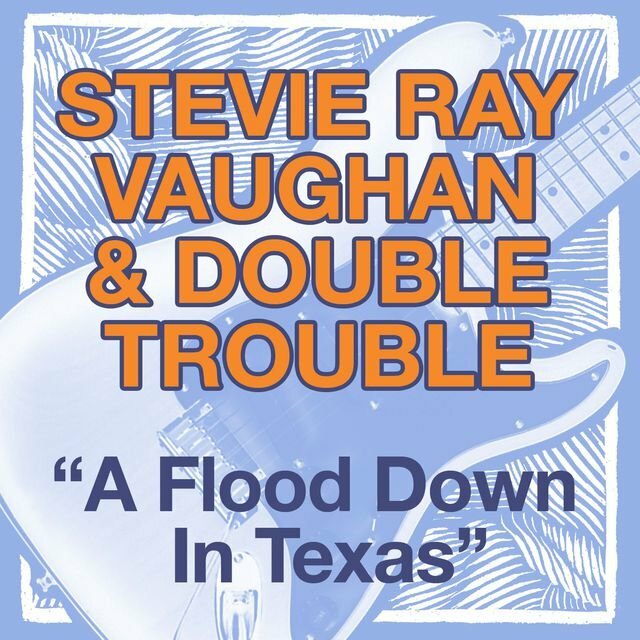 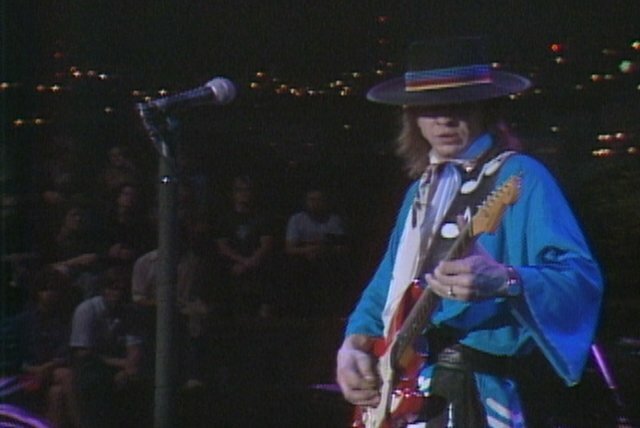 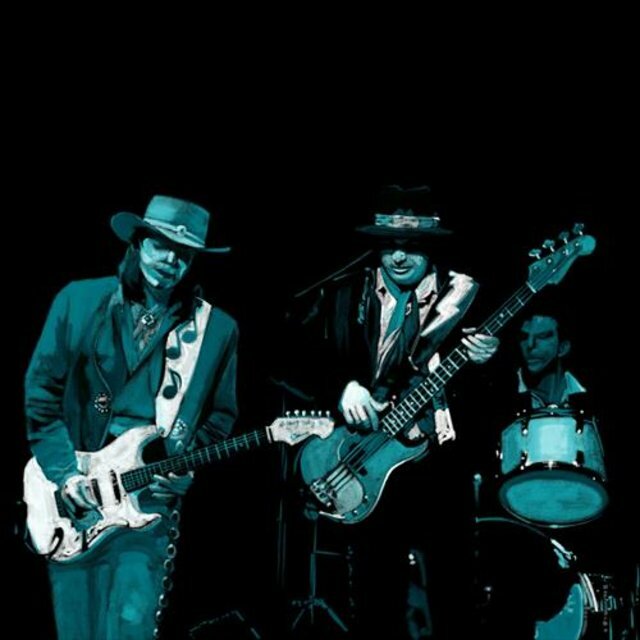 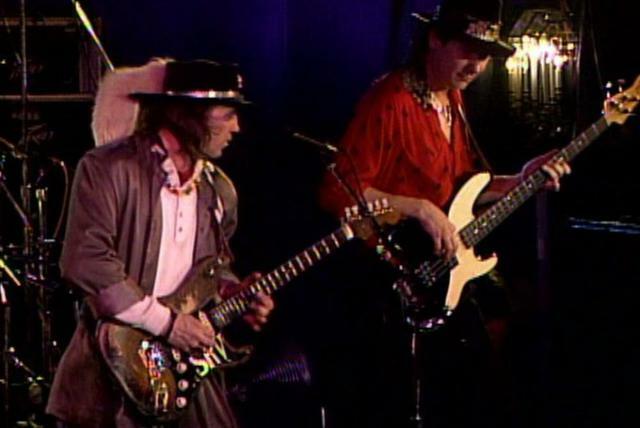 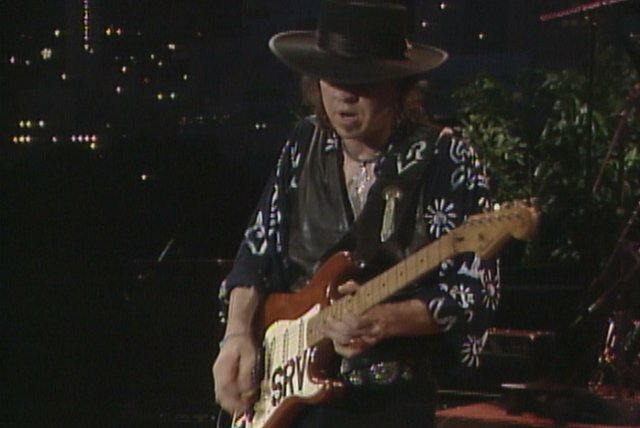 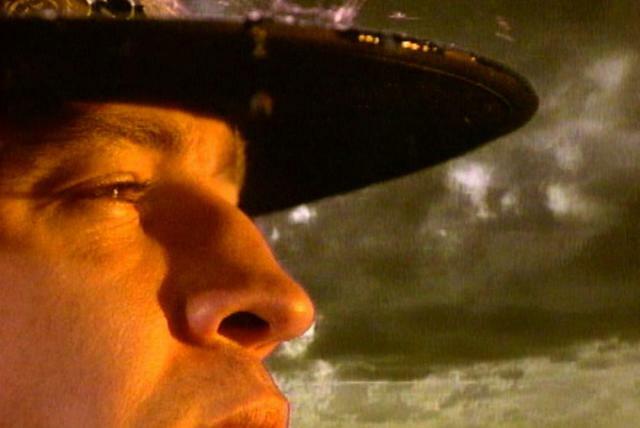 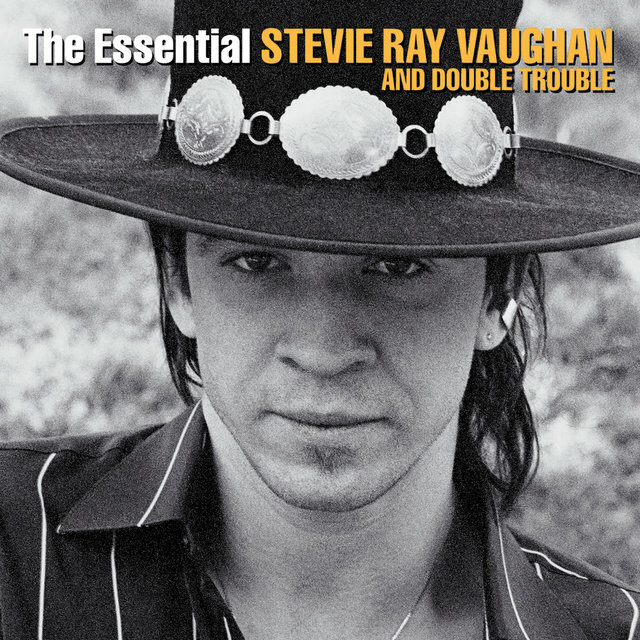 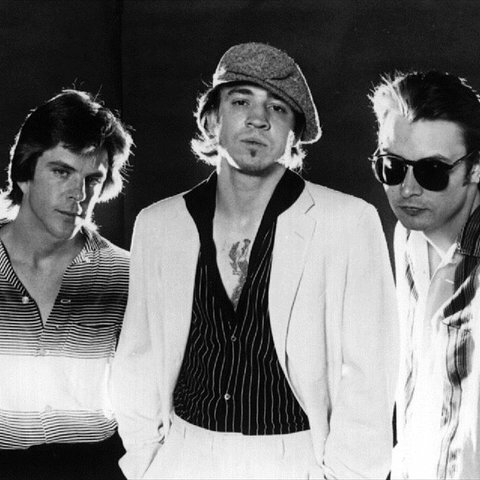 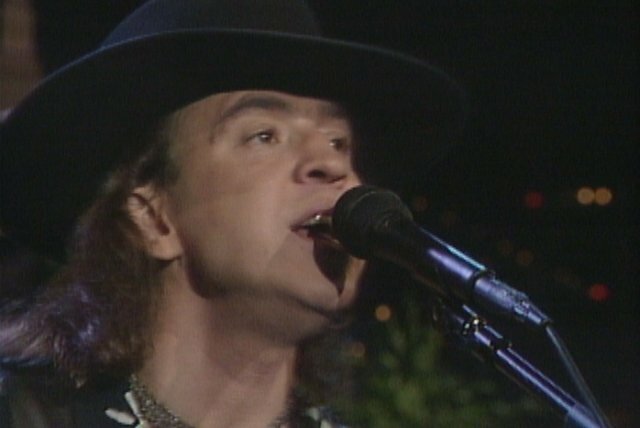 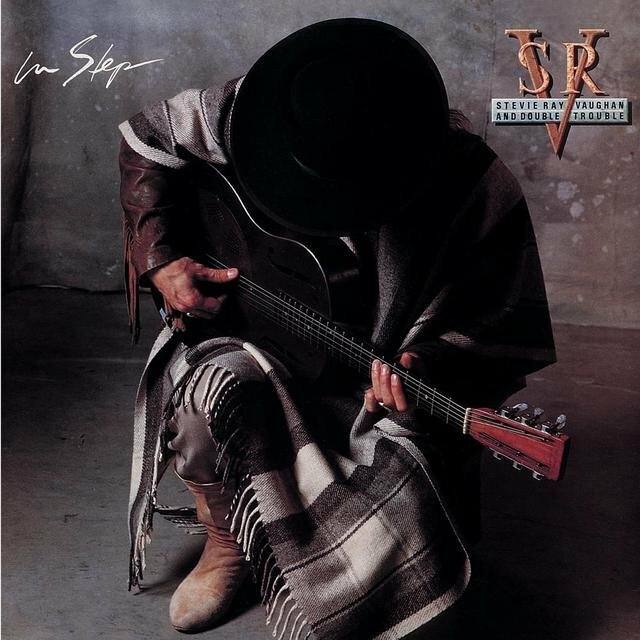 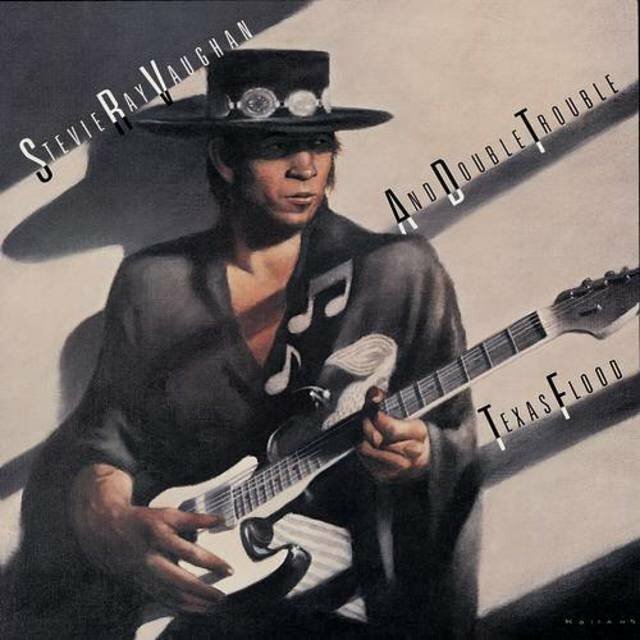 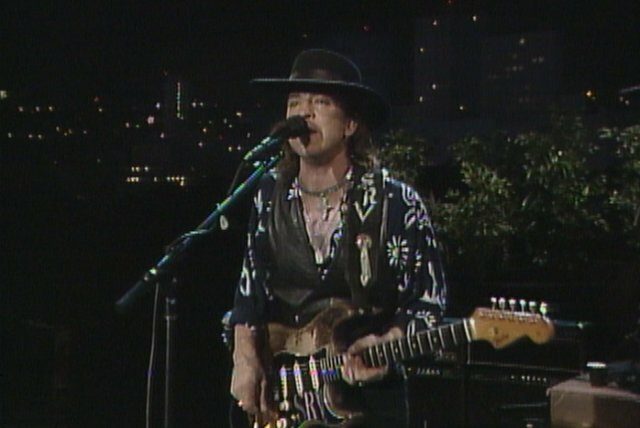 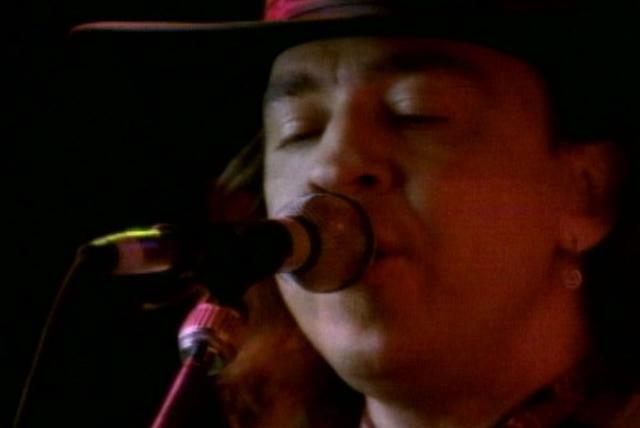 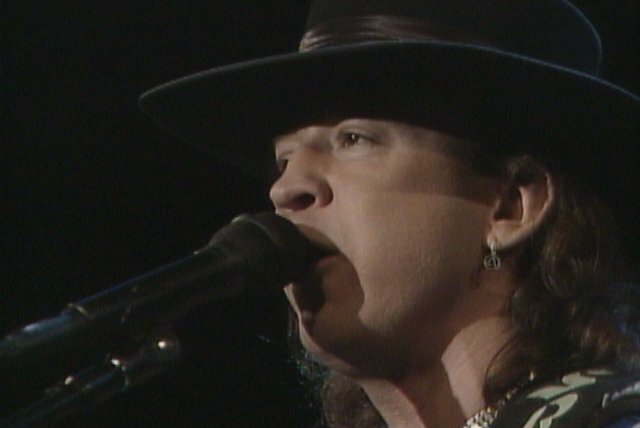 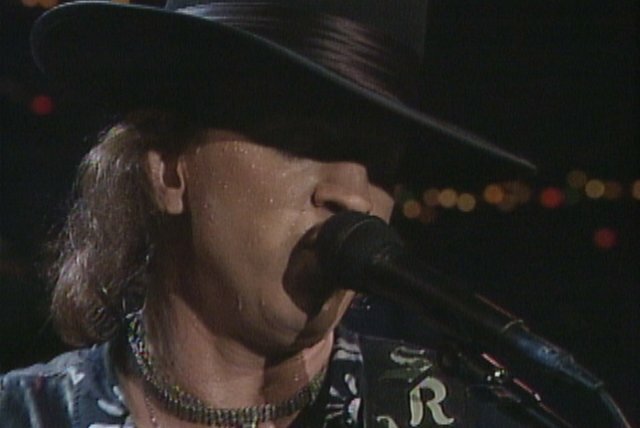 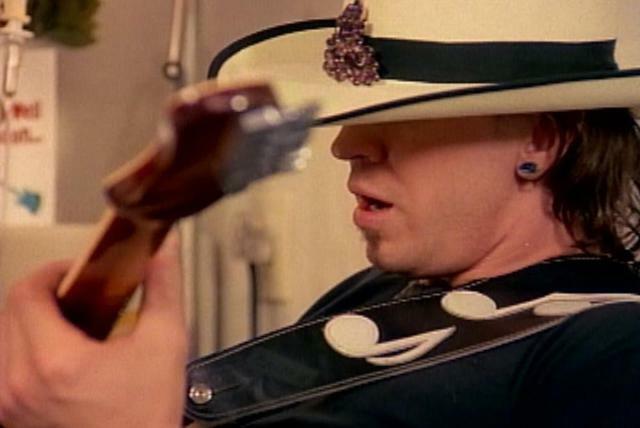 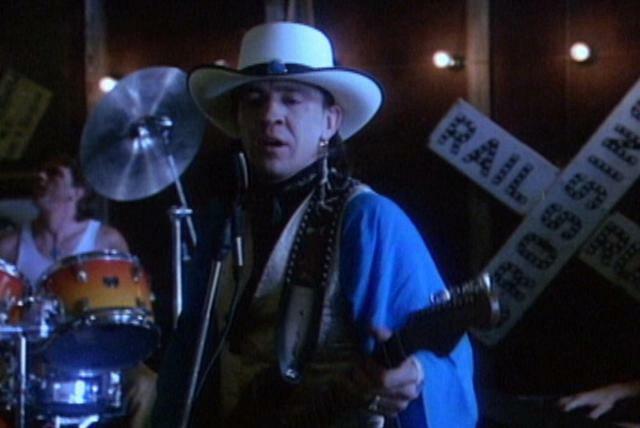 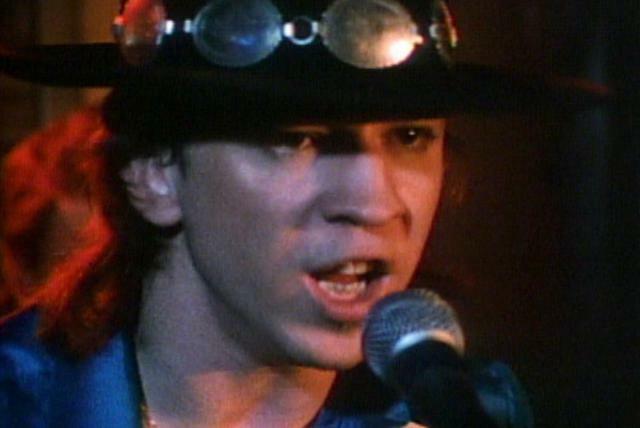 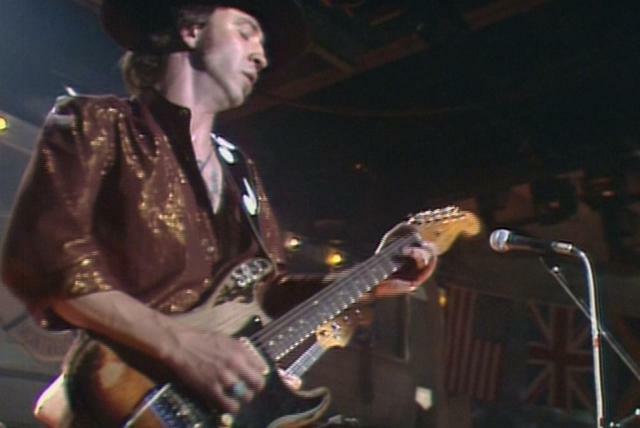 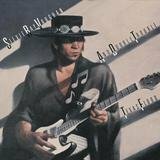 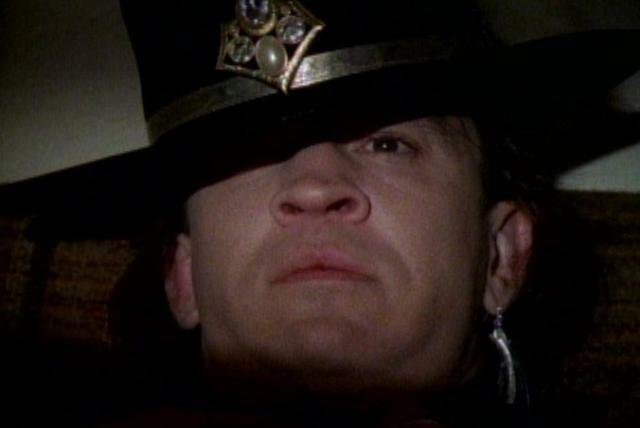 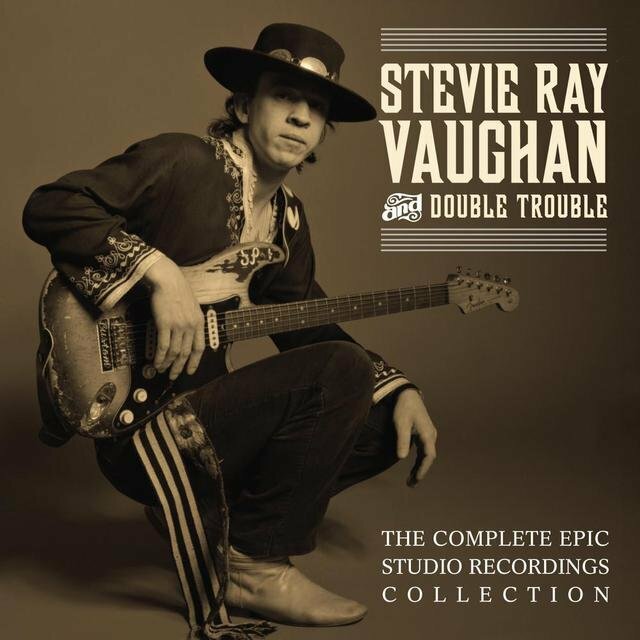 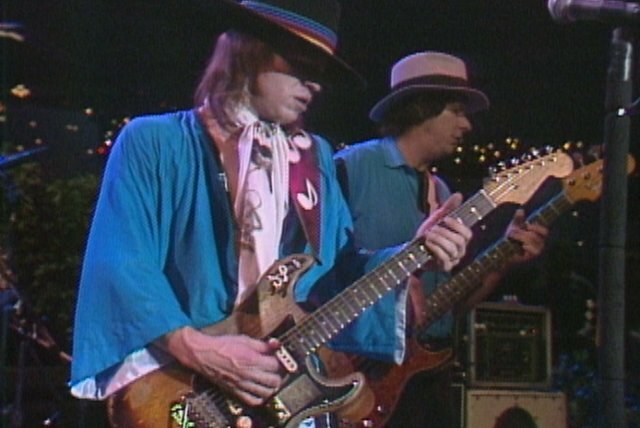 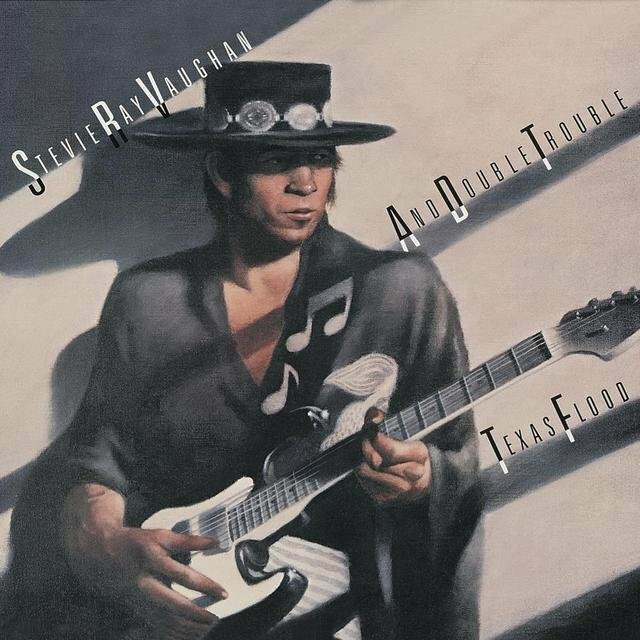 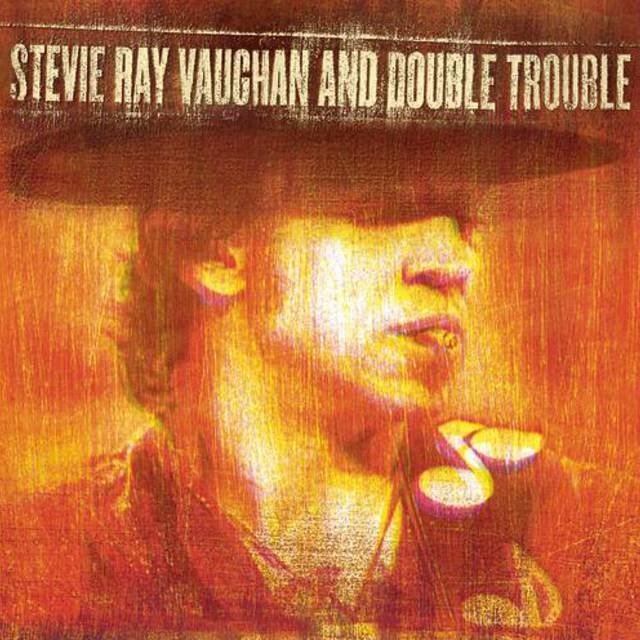 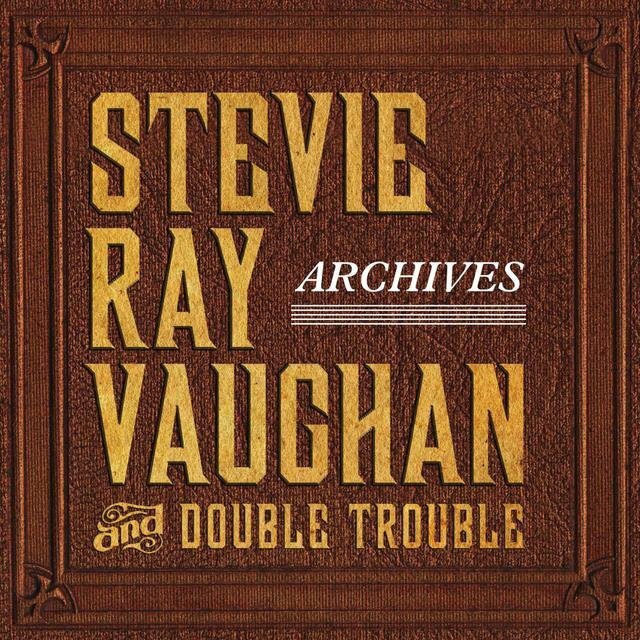 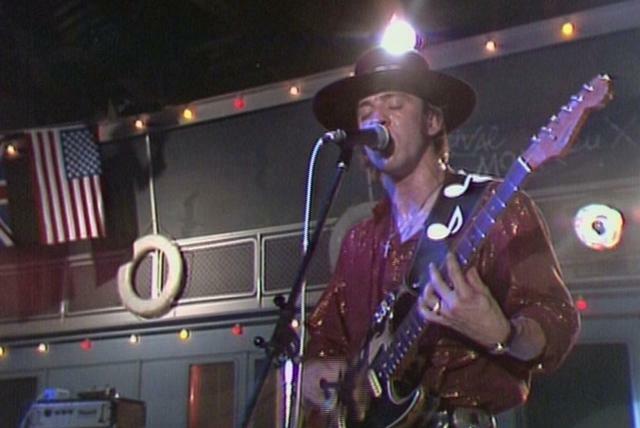 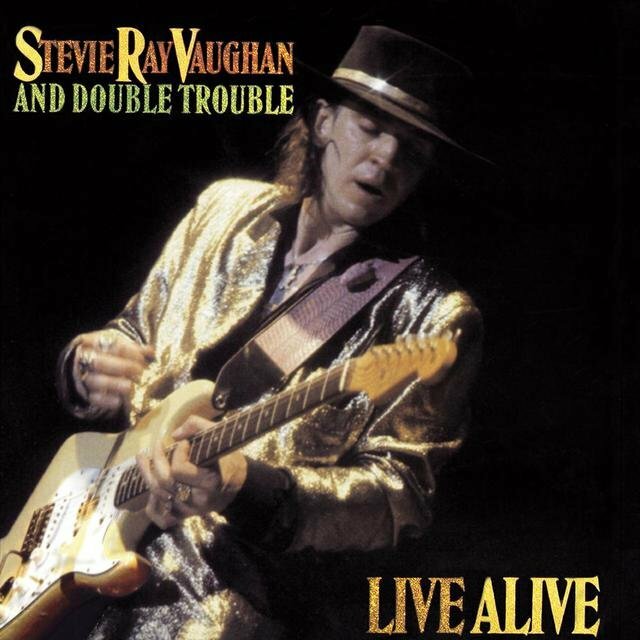 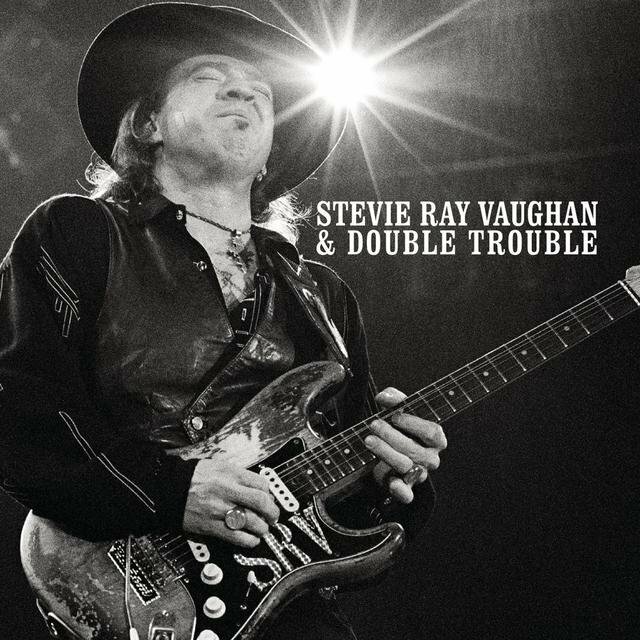 Stevie Ray Vaughan and his band Double Trouble formed the most impressive blues act of the 1980s, which made Vaughan's death in a helicopter crash at the start of the '90s all the more tragic. 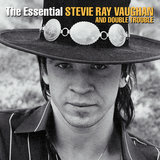 He grew up in Dallas, the younger brother of Jimmie Vaughan (cofounder of the Fabulous Thunderbirds). 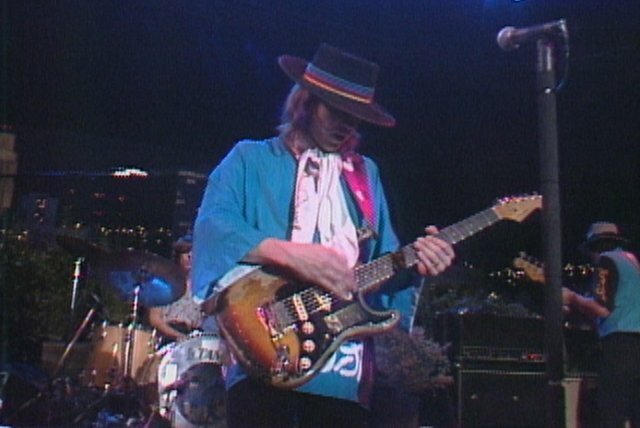 Stevie began playing in clubs at 12, and by 17 had dropped out of high school and moved to Austin. 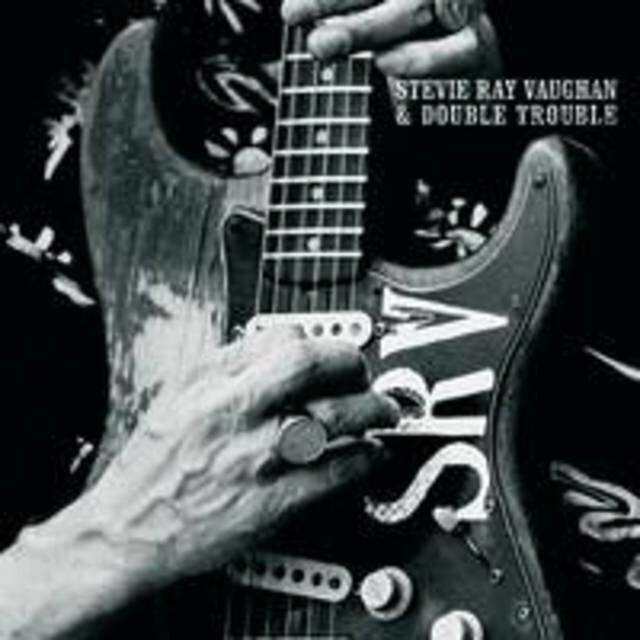 There followed years of struggling until April 23, 1982, when Vaughan and his group, Double Trouble, played a private audition for the Rolling Stones in New York. 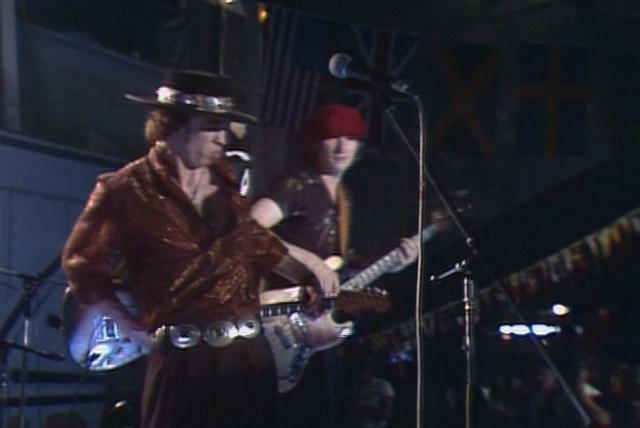 The gig led to an invitation to appear at the Montreux Jazz Festival, at which Vaughan was seen by David Bowie, who hired him to play guitar on his Let's Dance album, and Jackson Browne, who offered the free use of his recording studio. 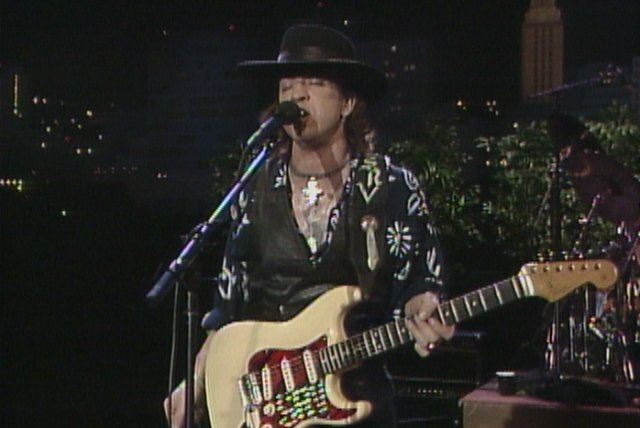 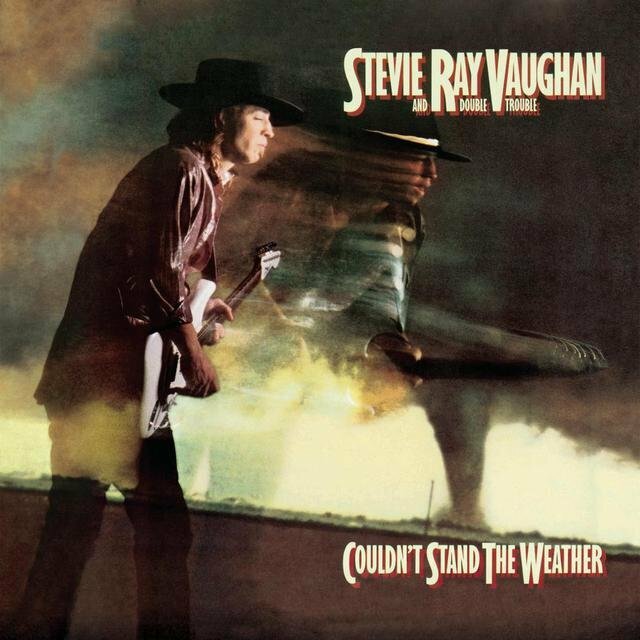 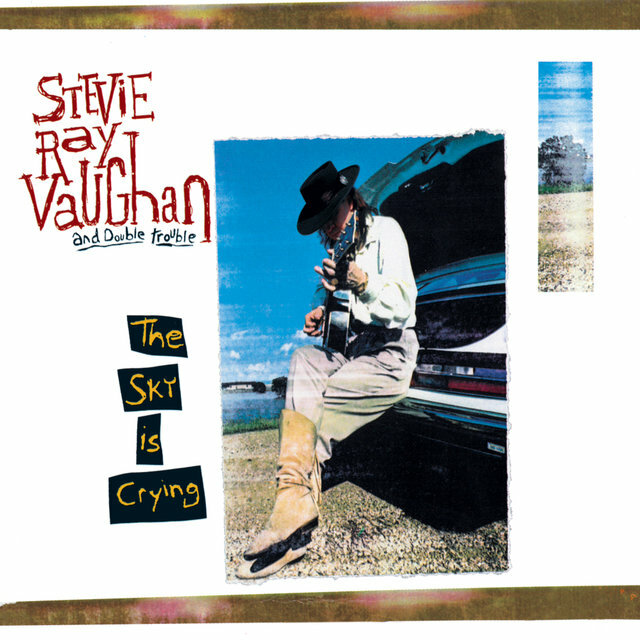 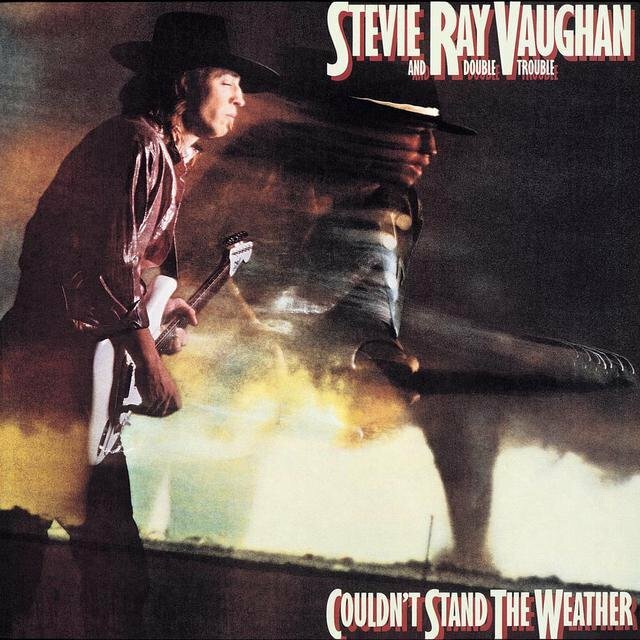 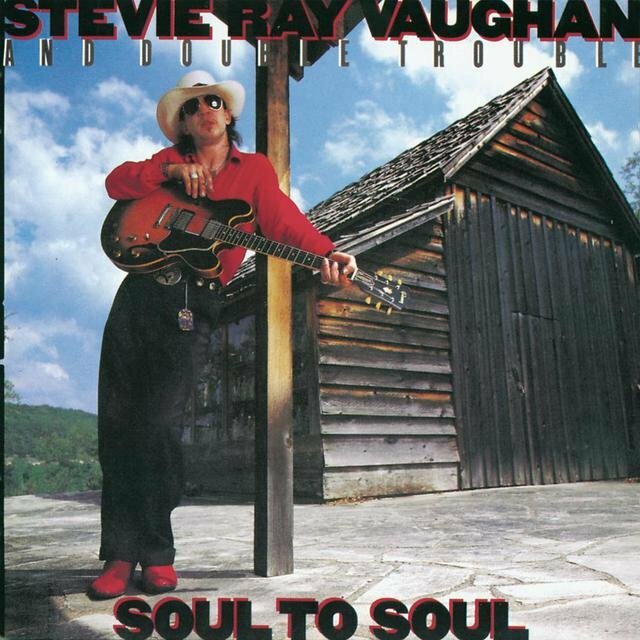 Vaughan took up that offer after being signed by legendary talent scout John Hammond to Epic, recording his debut album, Texas Flood, in the fall of 1982.